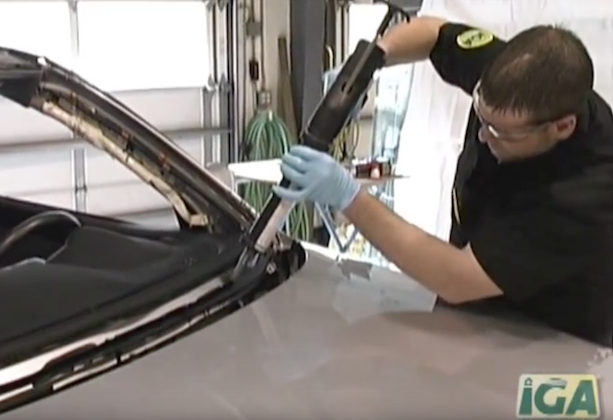 View photos and videos of safe and proper windshield installations as well as some dramatic crash testing done by various manufacturers. 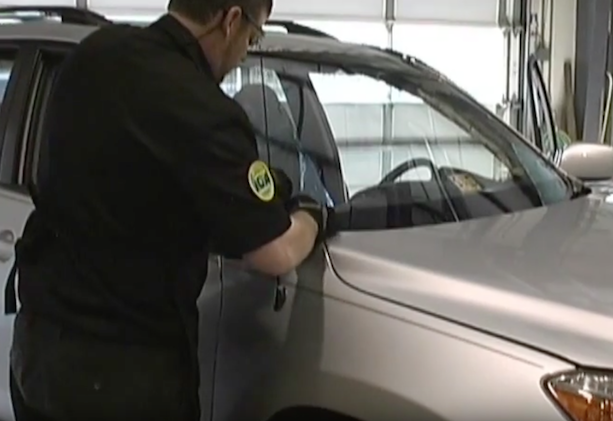 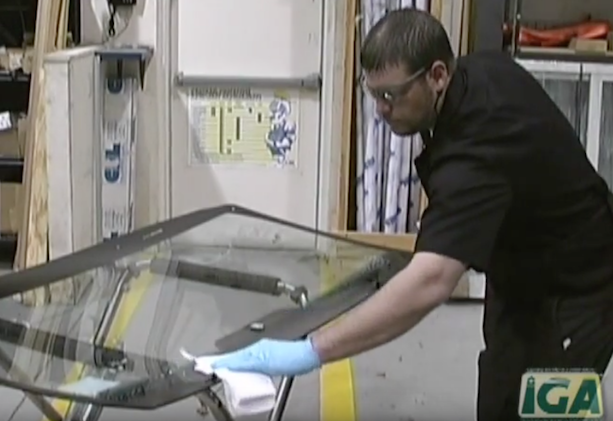 There are also some windshield and auto glass informational videos about how auto glass is made. 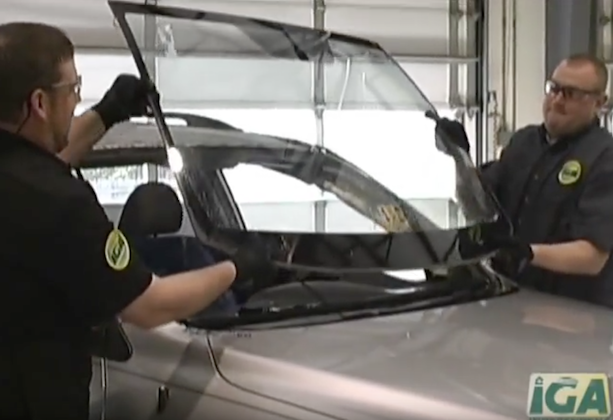 We have included a “Hall of Shame’ which is a scary view of unsafe windshield and auto glass installations. 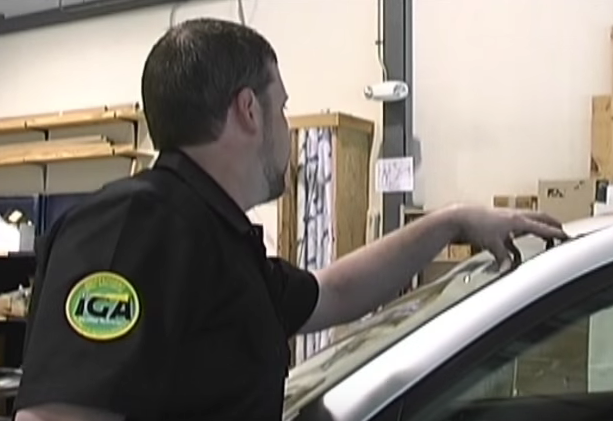 Rapid Glass is an approved vendor and works with all Minnesota insurance companies.